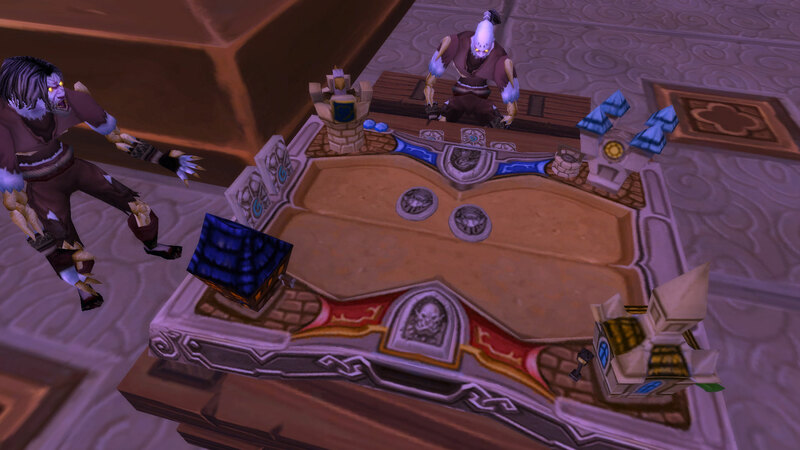 The recent World of Warcraft: Mists of Pandaria PTR 5.4 build added the Hearthstone board game. 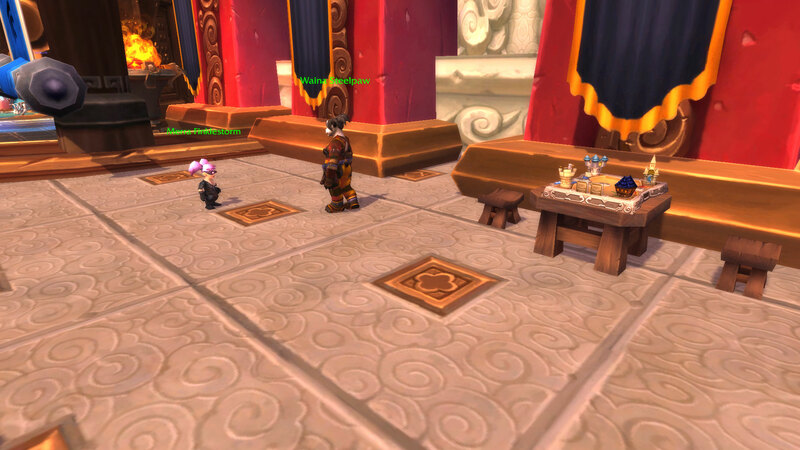 NPCs can be found outside the Vale of Eternal Blossoms cities playing the board game. 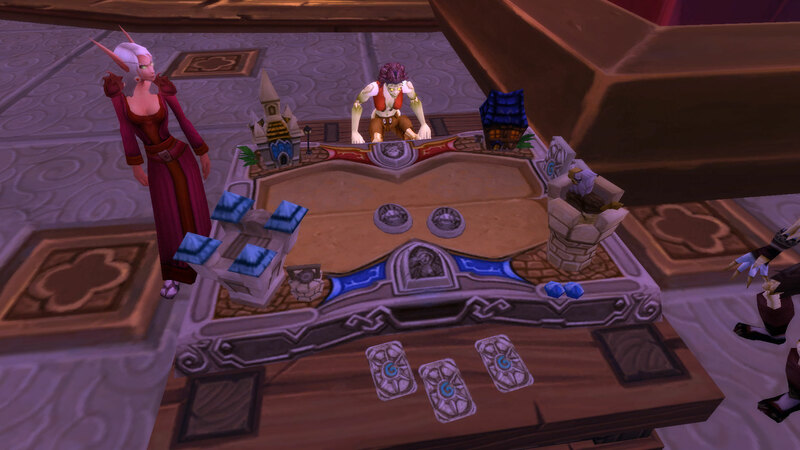 Hearthstone: Heroes of Warcraft beta testing will start sometime during Summer 2013. 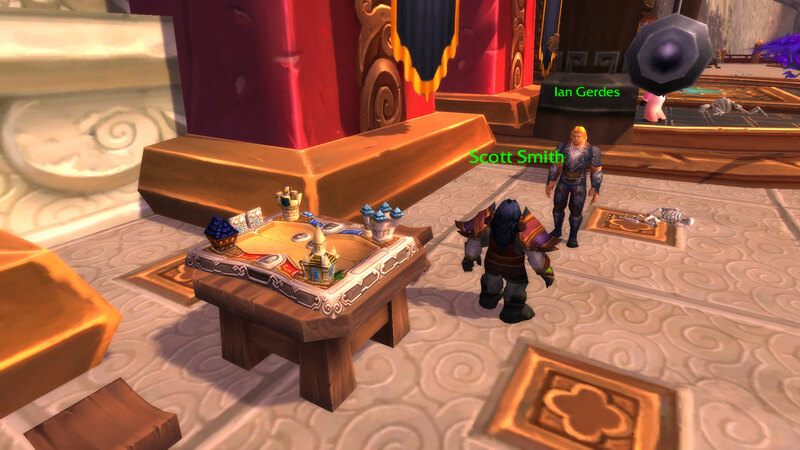 Just a matter of time. 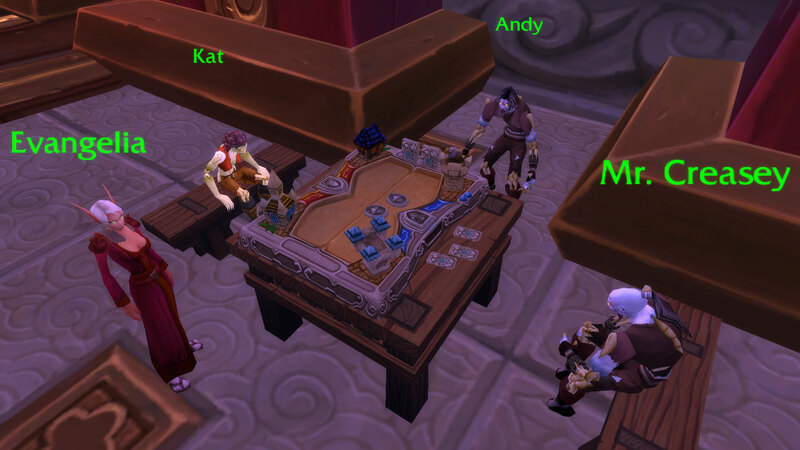 Learn more about Hearthstone through the Blizzplanet’s PAX East 2013 coverage and the official Hearthstone website. Andy — simply too many Andrew(s) at Blizzard to figure out which.